A Russian passenger plane crashed just minutes after takeoff outside Moscow on Sunday afternoon, killing all 71 passengers and crew on board within minutes. Although the cause of the tragedy has not yet been officially determined, here’s what we know so far. The Emergency Situations Ministry reported that the search operation for the remains of Saratov Airlines Flight 703 has entered the final stage as of Tuesday morning. 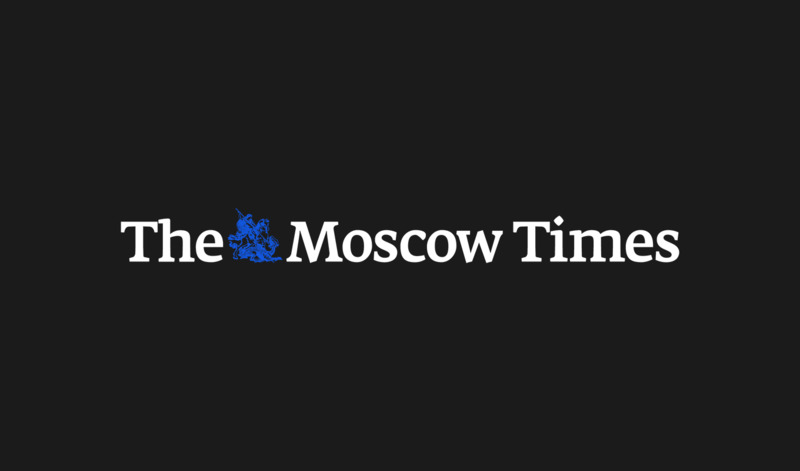 Emergency crews are now focused on transporting An-148 fragments from the Moscow region town of Ramenskoye, according to the ministry’s regional office. 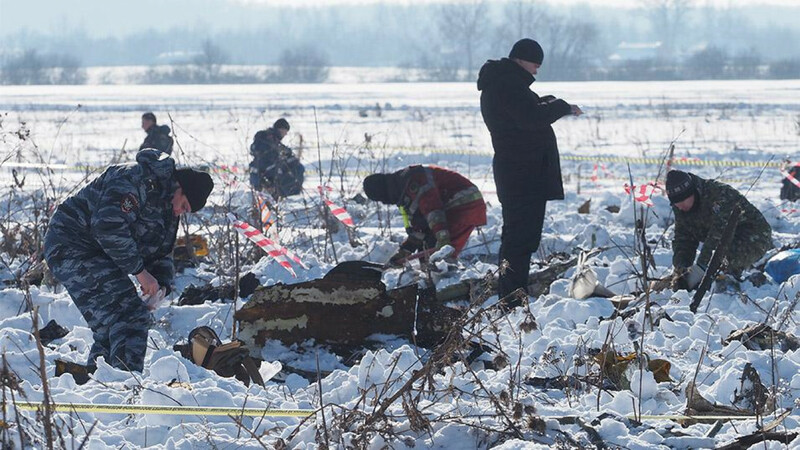 Almost 1,500 body parts and 500 plane fragments have been uncovered at the crash site, the state-run RIA Novosti news agency cited the search mission as saying. The An-148’s engines have been located and recovered from the crash site. What Caused the Deadly Plane Crash Outside Moscow? 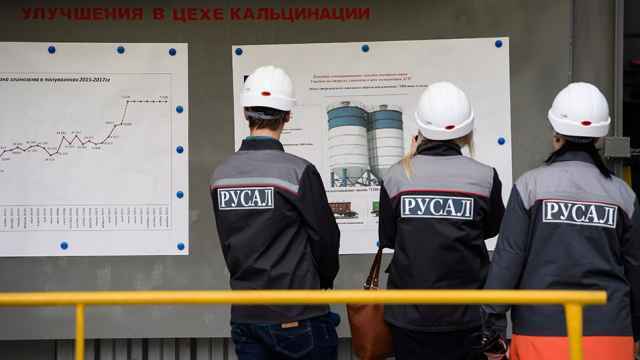 Russia's Interstate Aviation Committee (IAC) has said that it began analyzing data from the ill-fated flight’s two recovered “black box” flight recorders. It said the pilot had failed to activate heating for pressure measurement equipment and the plane’s sensors had frozen over, leading to faulty speed readings. 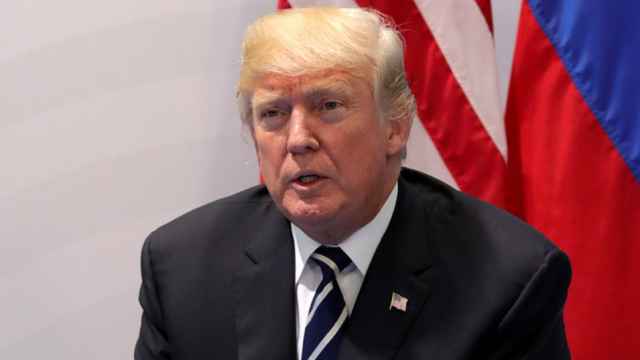 U.S. President Donald Trump expressed condolences to President Vladimir Putin with the deadly crash. 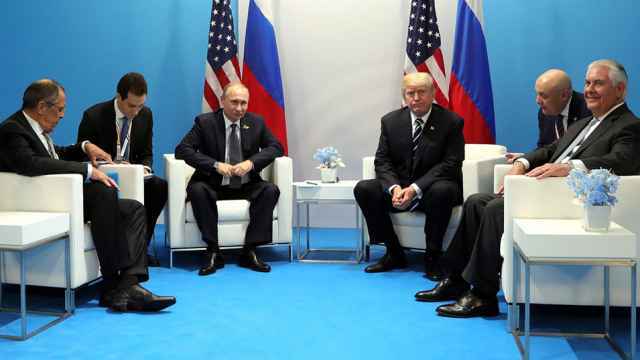 Putin thanked Trump for his offer of assistance in investigating the cause of the incident, his spokesman Dmitry Peskov said in a daily conference call with reporters Tuesday.